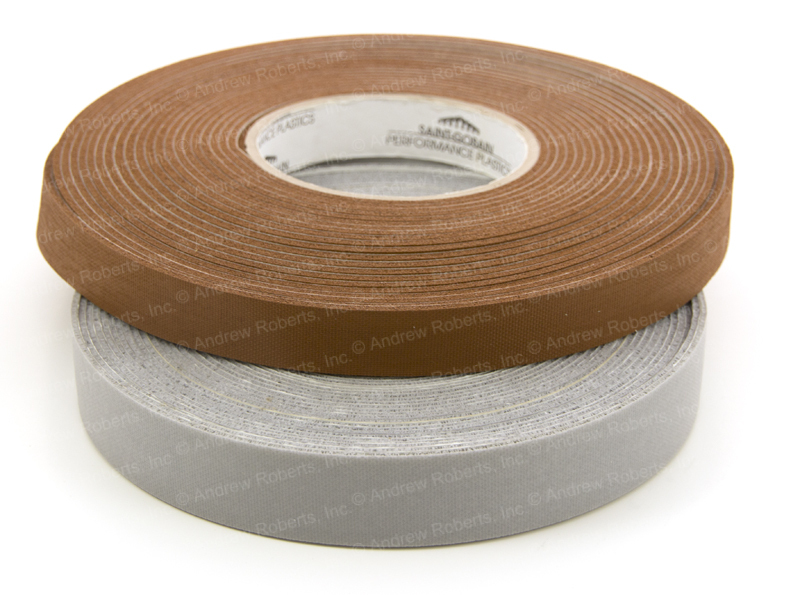 Extruded oriented high modulus PTFE tape. 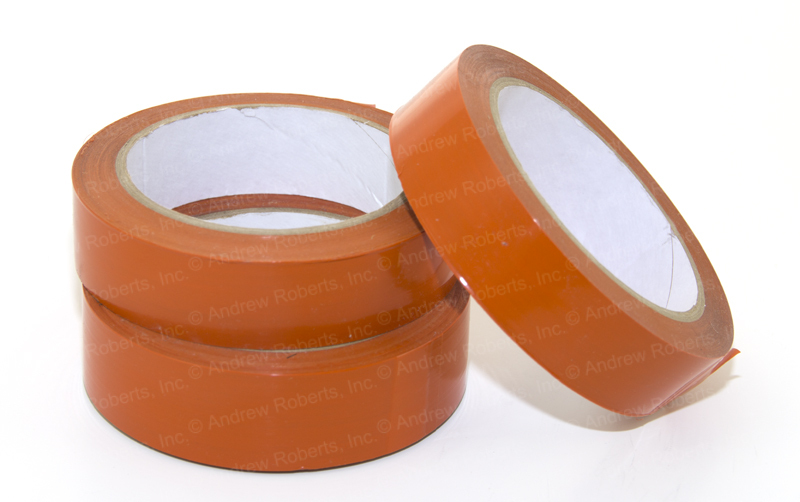 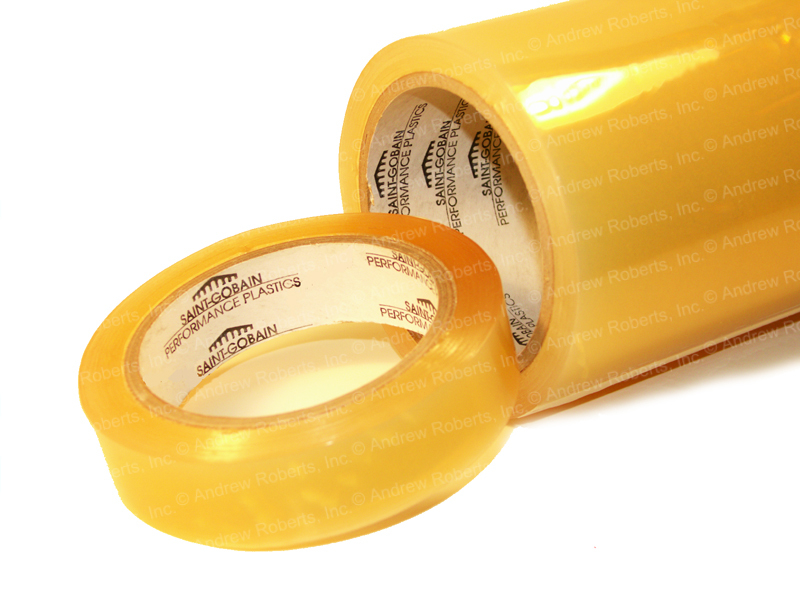 Known as "the orange tape", 2285 is the ideal tape for protecting extrusion and laminating equipment. 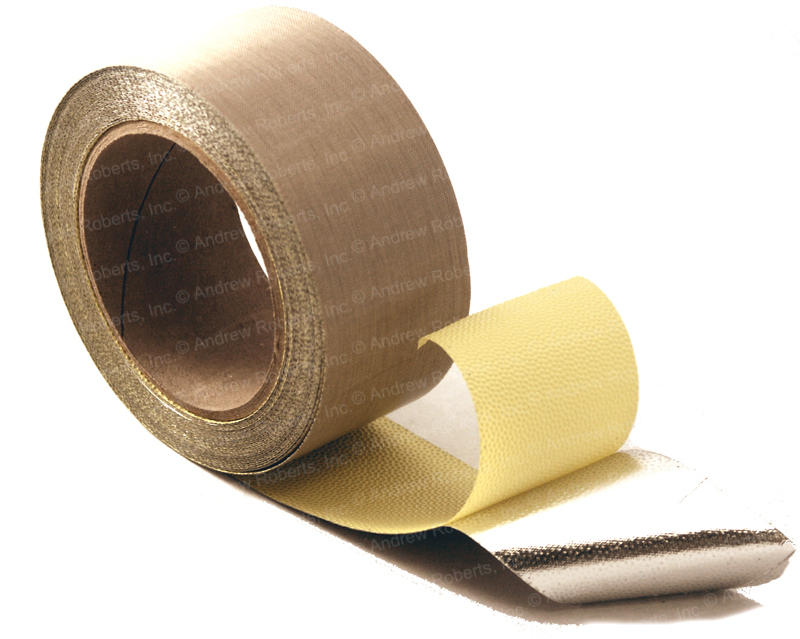 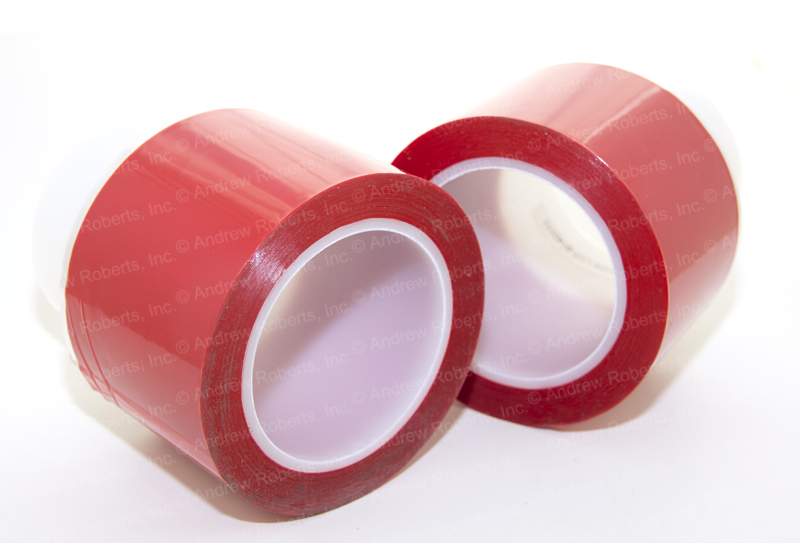 Polyester splicing tape features a conformable silicone adhesive designed for superior bonding to a wide variety of substrates including decals and foils. 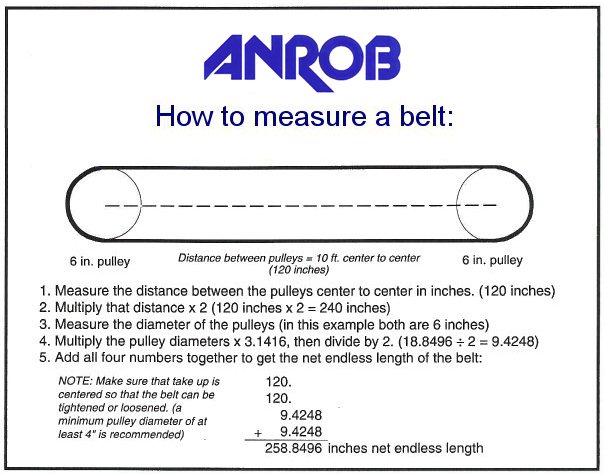 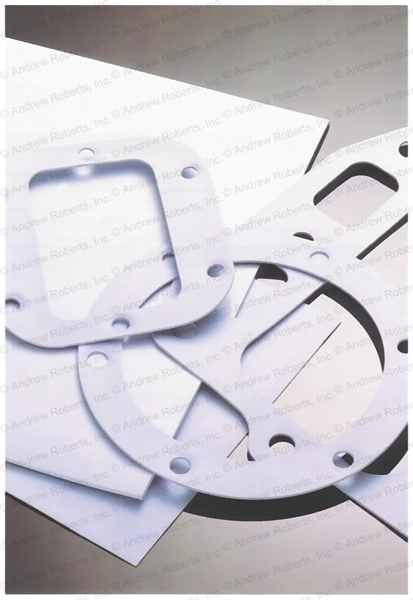 Andrew Roberts provides a broad range of belt splices and options suited to the performance specifications of each belting system. 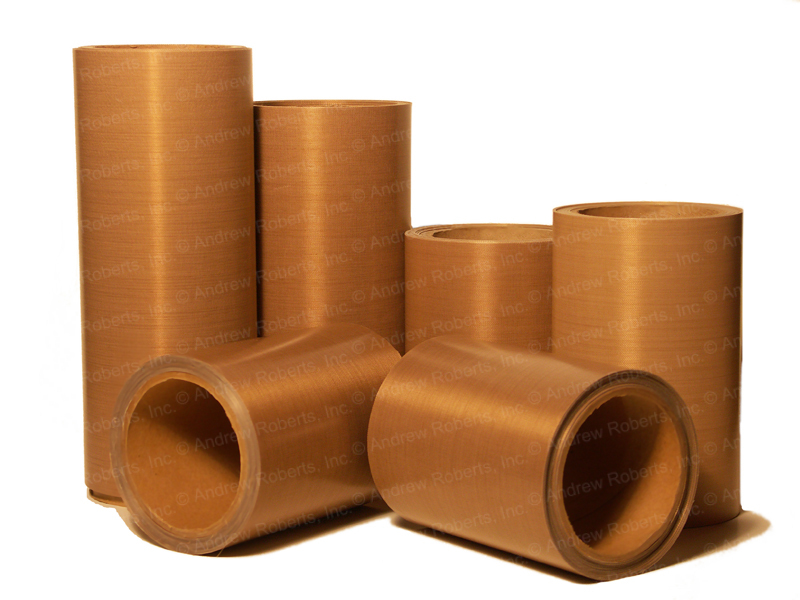 PFA film (Perfluoroalkoxy) offers the highest performance properties of PTFE combined with the transparency and fabrication options of meltable fluoropolymers. 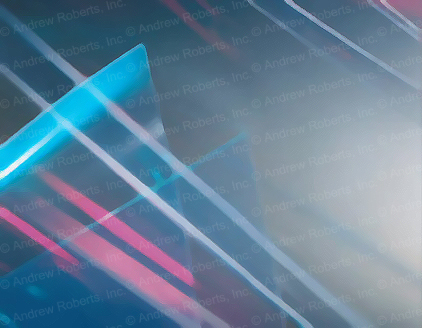 To request a price quote, you may contact us directly at 508-653-6412 or complete this form. 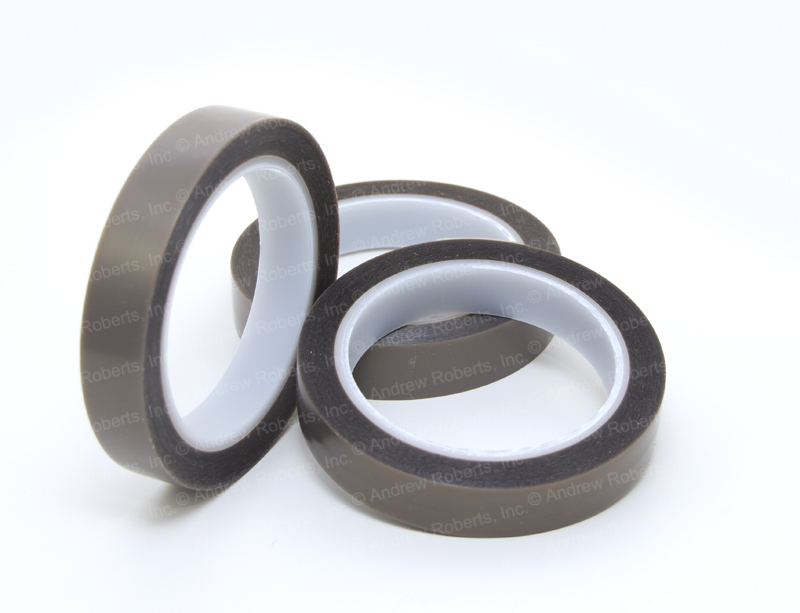 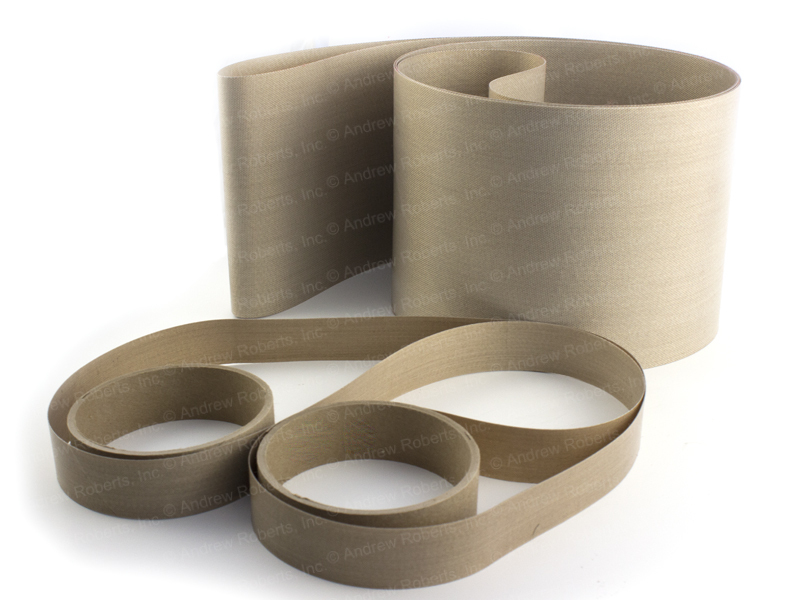 High modulus PTFE tape has less elongation and greater tensile strength than plain skived PTFE tape. 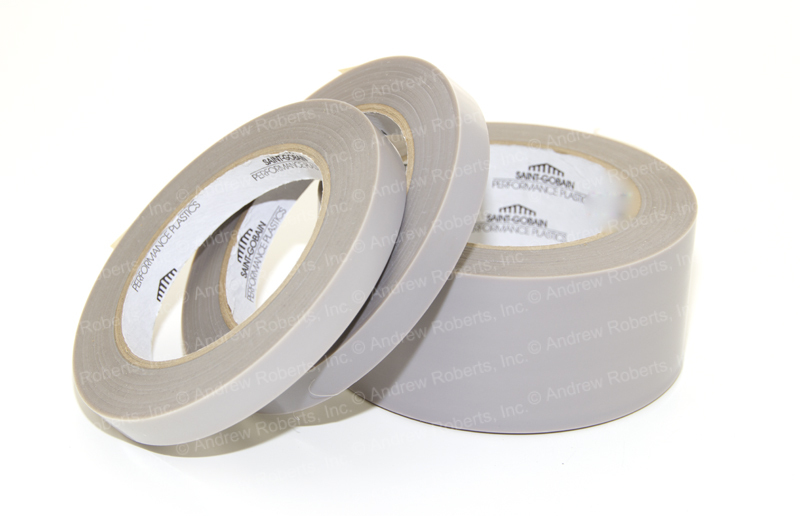 These tapes are used widely on printing and duplicating machinery to help paper slide while remaining resistant to chemicals and ink. 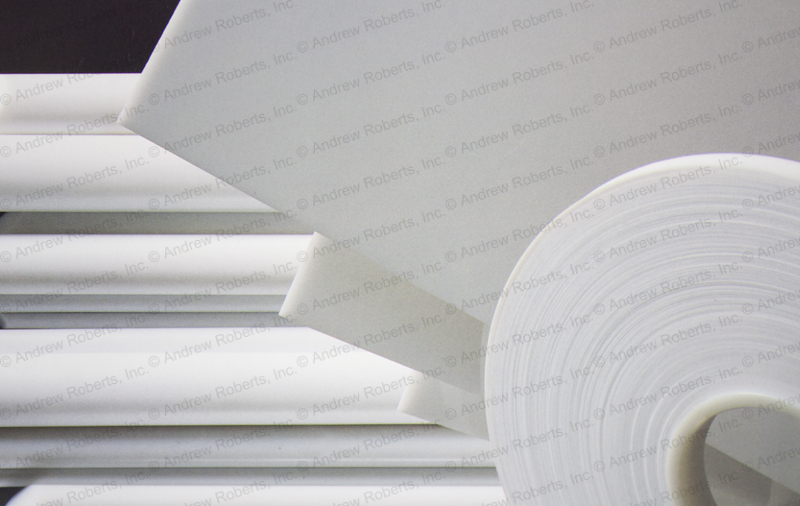 Skived PTFE film sheets are manufactured from virgin PTFE resins which are molded, sintered, and skived to the appropriate thickness. 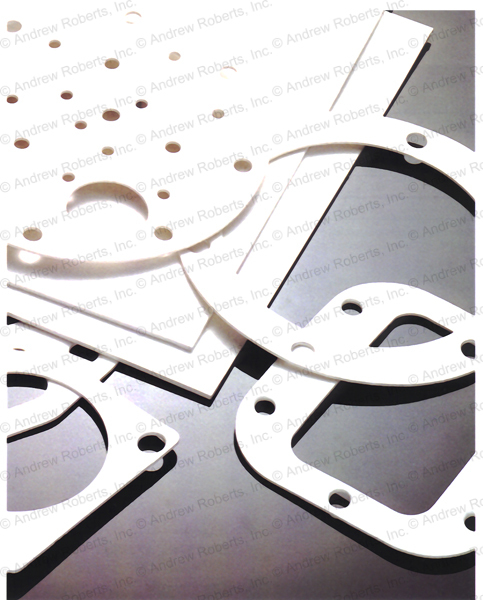 FDA compliant silicone gaskets are the ideal high performance, high pressure gasketing material for use with food. 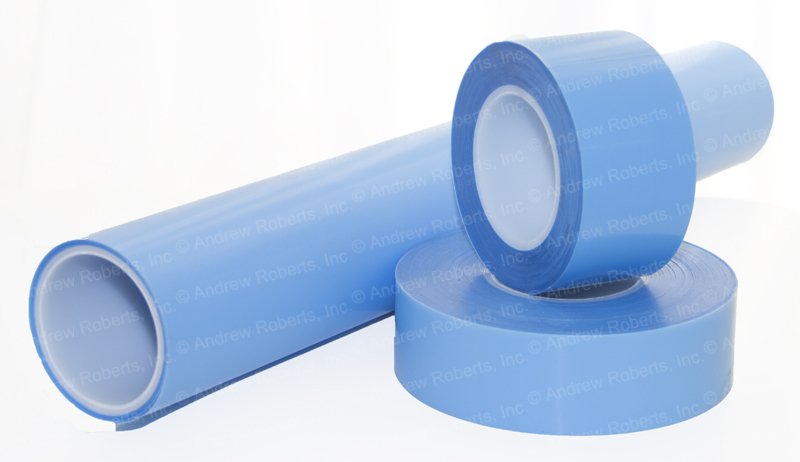 Our PTFE & silicone coated fabrics provide exceptional performance in applications serving a variety of industries. 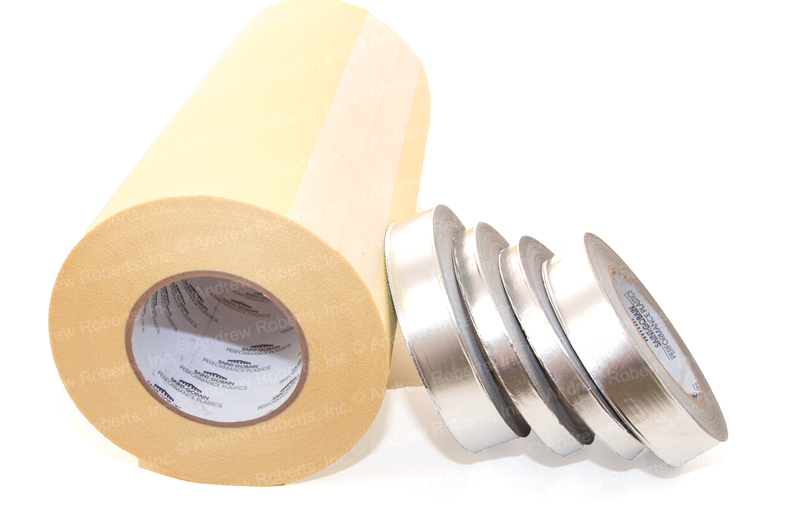 Our high performance adhesive tapes include UHMW, skived PTFE, Strip-n-Stick Silicone Rubber, FEP tape, polyester splicing tape & more. 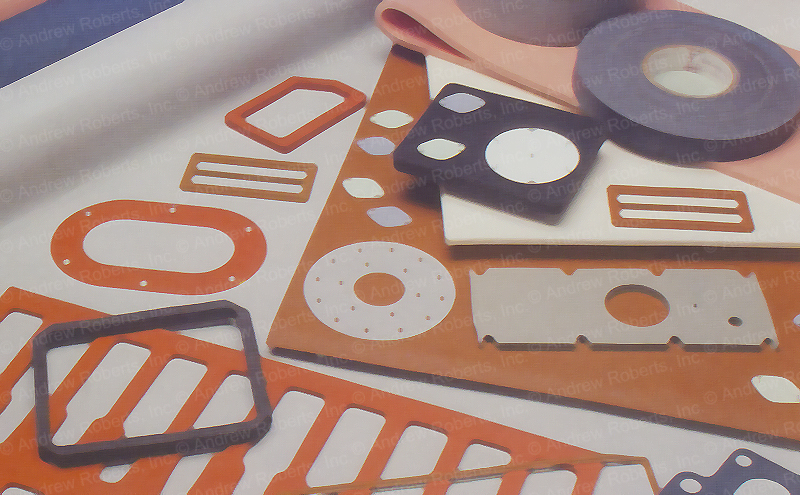 Flame retardant silicone sponge rubber is a flame retardant closed cell sponge recognized to UL 94 V-0 requirements. 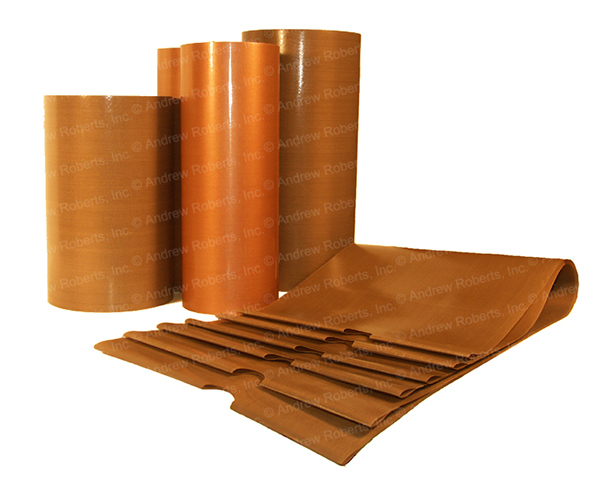 We maintain a large inventory of rotary heat sealer belts used on continuous rotary heat sealing equipment. 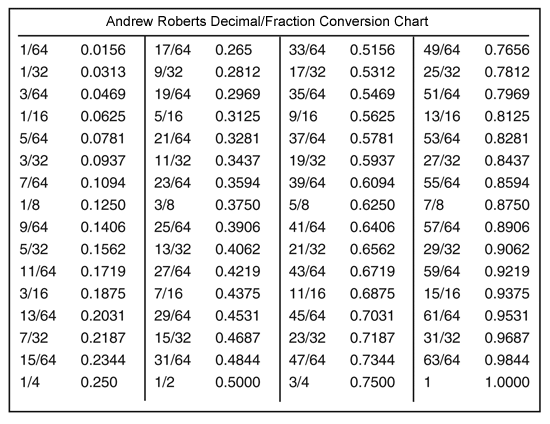 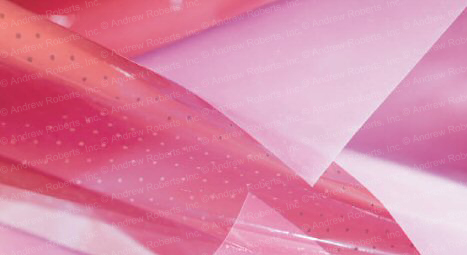 Films do not have the dimensional stability of a coated fiberglass products. 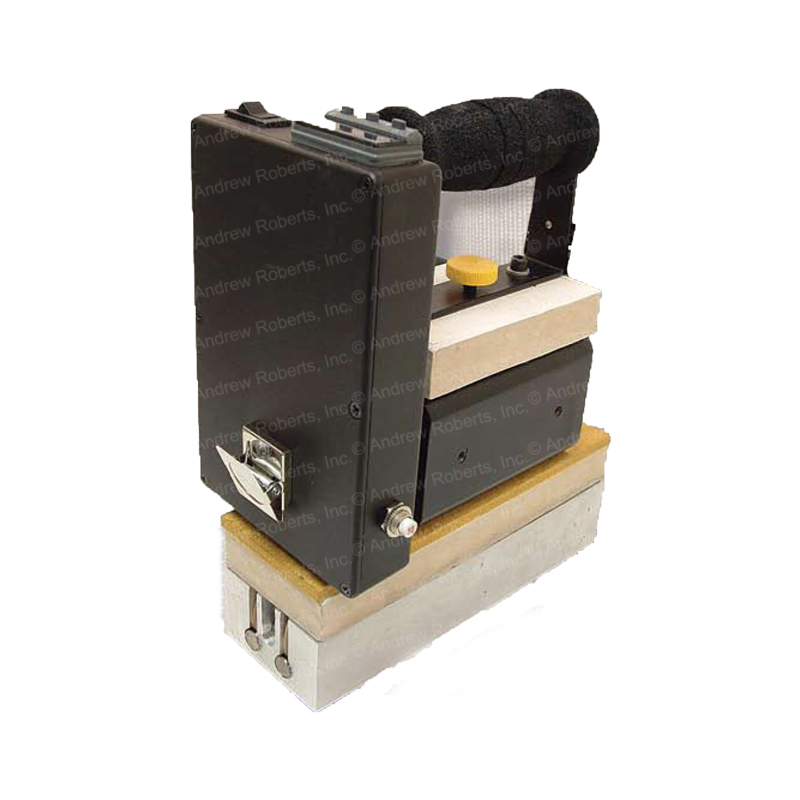 This allows for usage in specialized applications requiring conformity and flexibility. 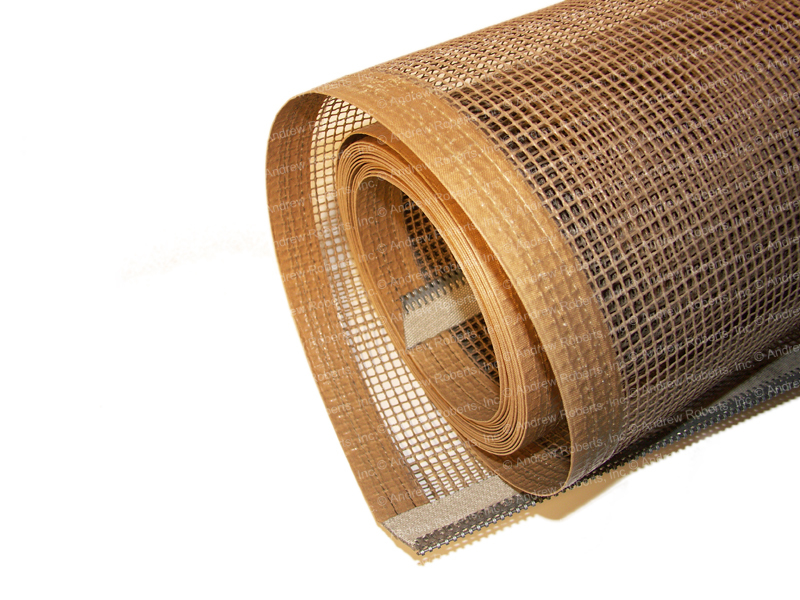 Porous PTFE Fabric – These fabrics are made to be breathable while at the same time, maintaining their unique non-stick properties. 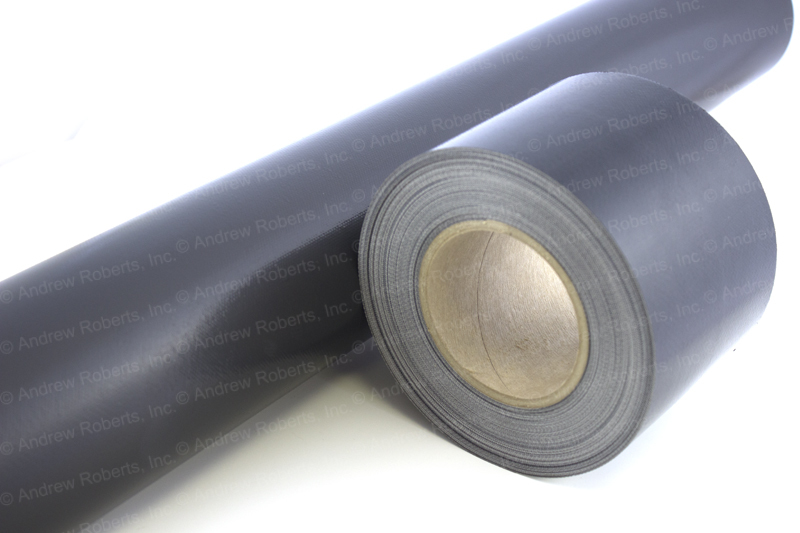 Our quality belting provides the highest value to end users by offering an excellent balance between heat transfer, release and flexibility. 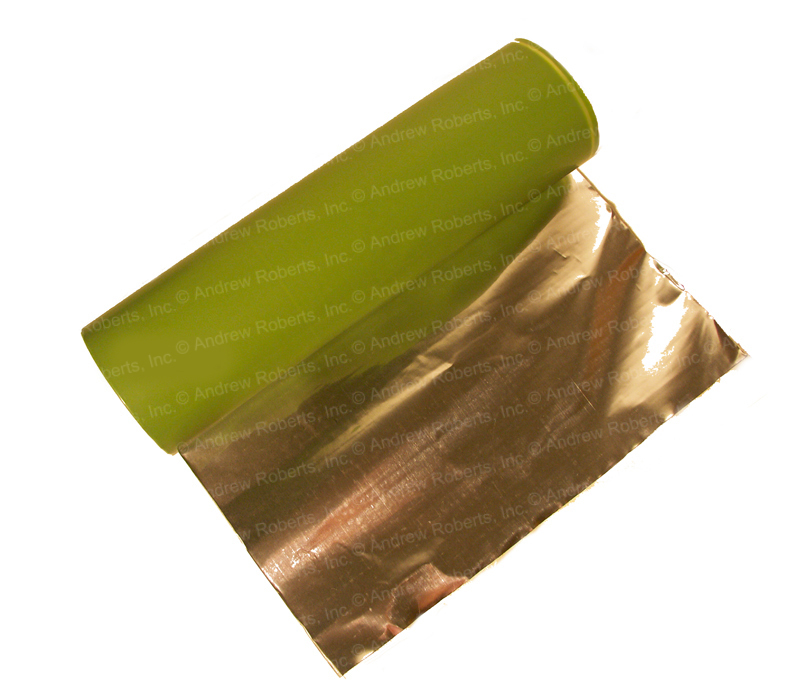 PTFE coated aluminum foil offers high conformability. 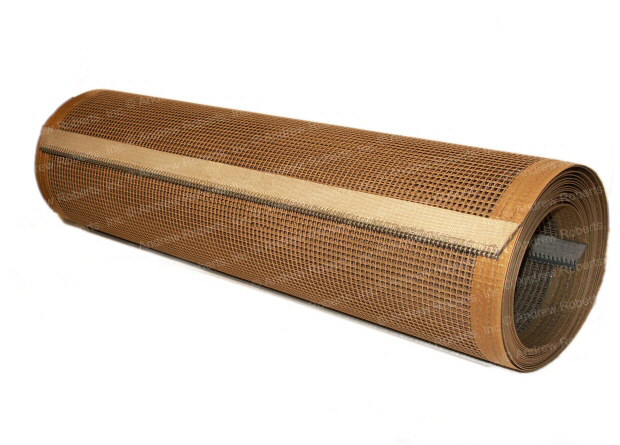 Service temperature range from - 100 to +500°F. 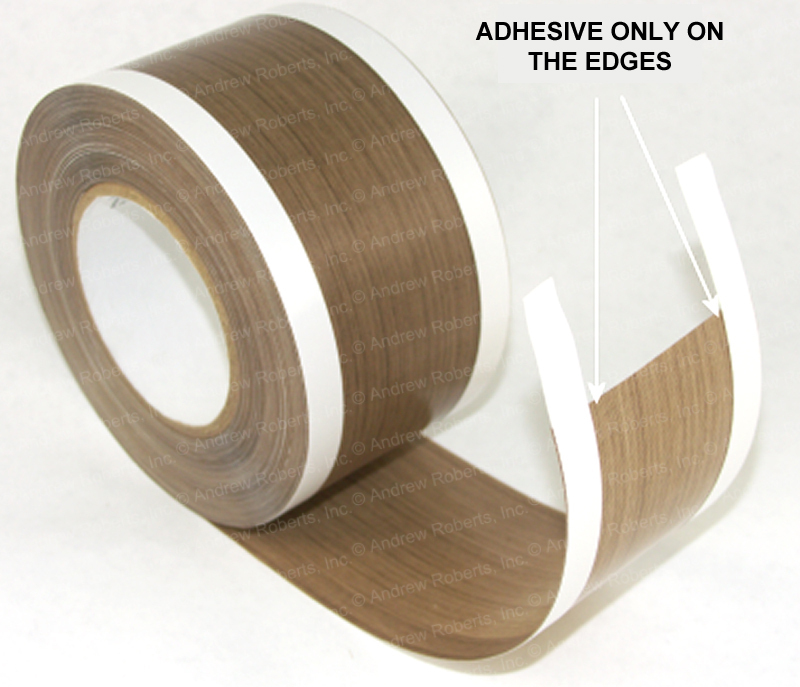 Available with or without adhesive. 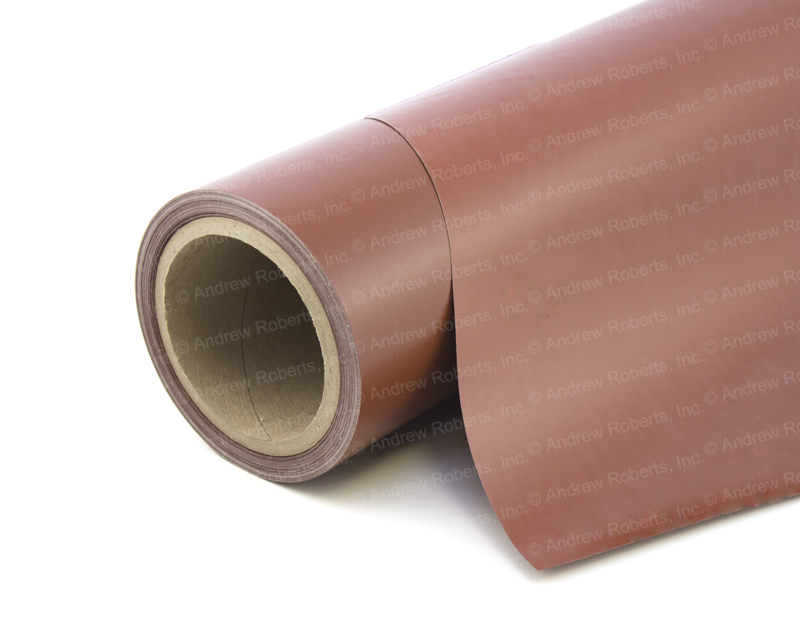 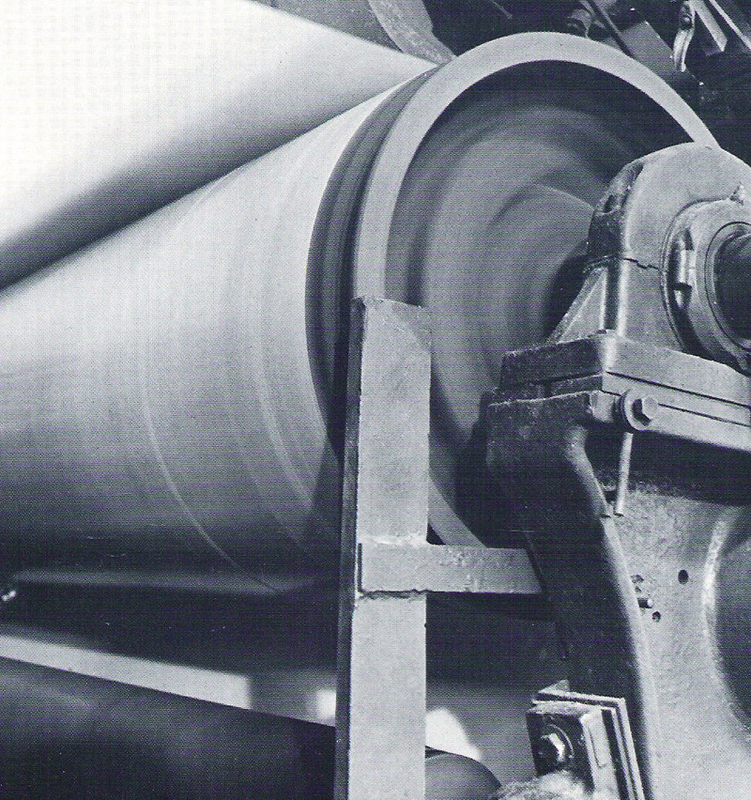 Many of our PTFE-fiberglass fabrics can be certified to Mil. 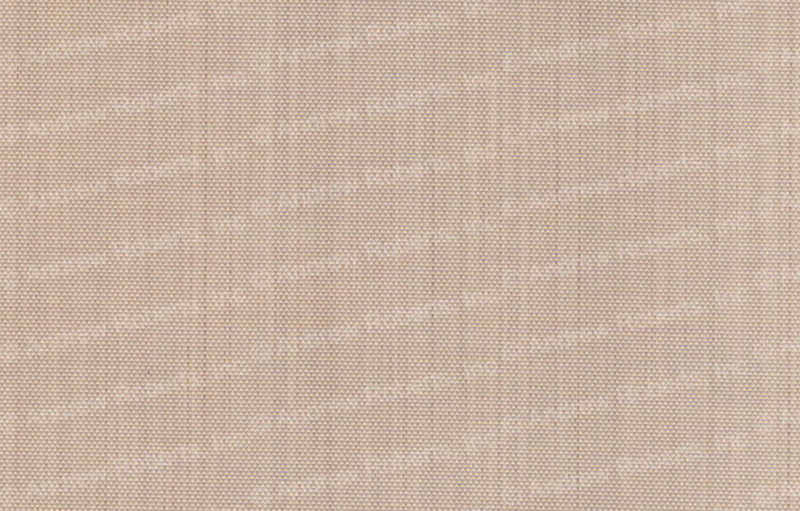 Specs such as A-A-59300 and AMS 3666D Type II. 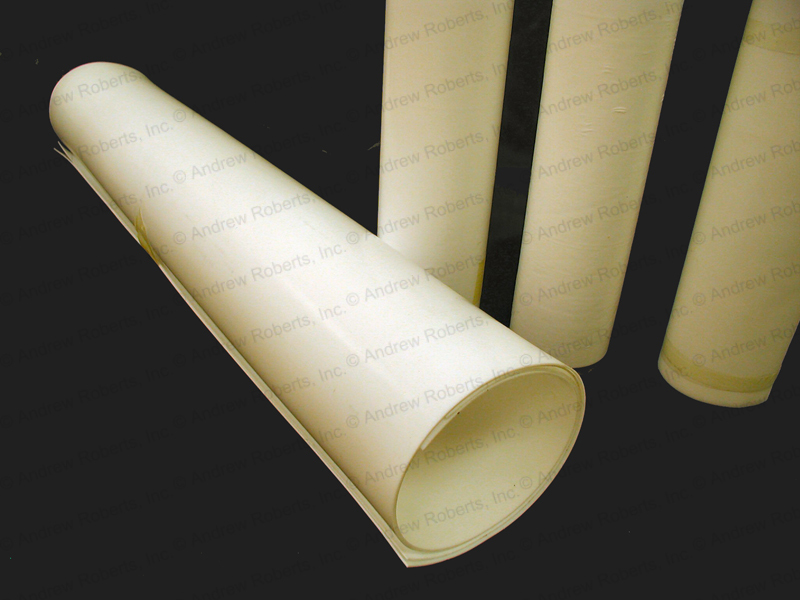 Tear resistant PTFE fabrics are specifically made to increase their overall flexibility and tear resistance.